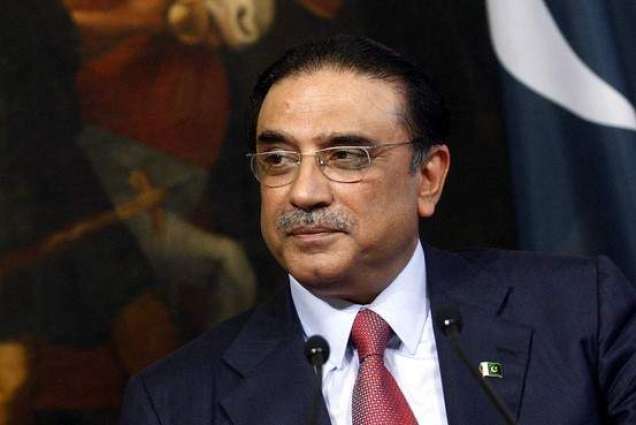 KARACHI: Pakistan Peoples Party (PPP) co-chairperson Asif Ali Zardari remarked on Saturday that the sixth budget presented by the Pakistan Muslim League-Nawaz (PML-N) government has no legal, ethical or political value. Zardari said that the need to present budget was driven by greed and political gains and questioned the validity of the budget which was presented only two months before the end of PML-N government’s tenure. He also announced that keeping in mind the ethical and legal issues, Sindh government will announce the budget for three months only. Not involving provincial governments in PDSP projects will create a rift between provinces and centre, he added. The former president also said that no other government has been this insensitive to the reservations of the opposition. On the other hand, PPP Chairperson Bilawal Bhutto Zardari said that by presenting a full sixth budget the PML-N government is not only engaging in blatant pre-poll rigging but also usurping the right of next elected government who will now only get to pass four budgets. In his reaction, the PPP chief said that the federal government ignored the protests of three chief ministers and went ahead to present a budget, which it has no right to do if any moral or democratic value is respected, according to a statement issued on Saturday.